The Beaches of Fort Myers and Sanibel and in partnership with Martin County Florida. 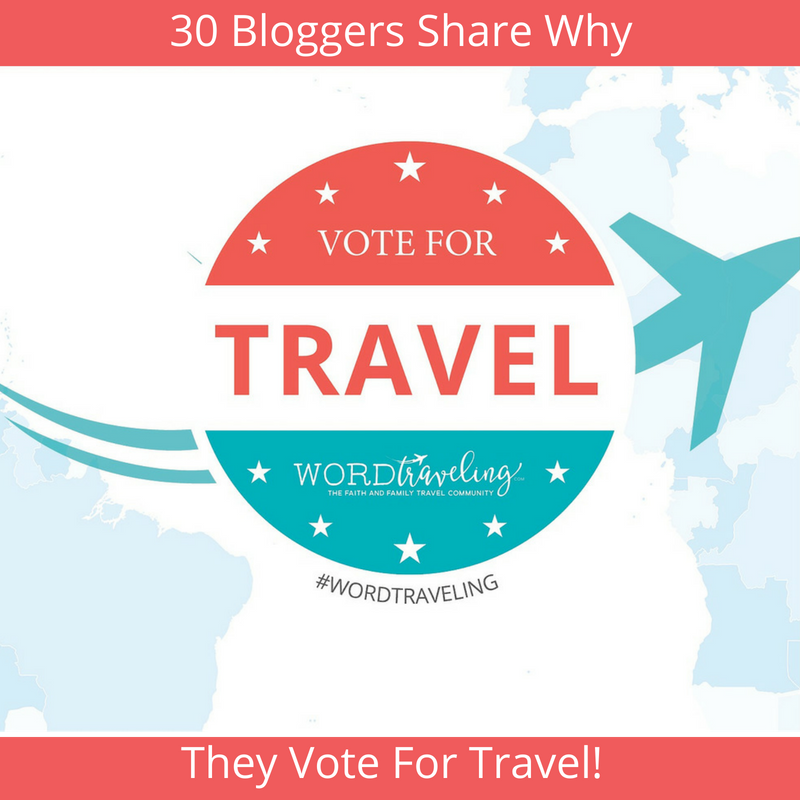 You can find all of the information about our 2016 Vote for Travel Series on this page. To help you find what you’re looking for you can click on the links below to jump to the right content. 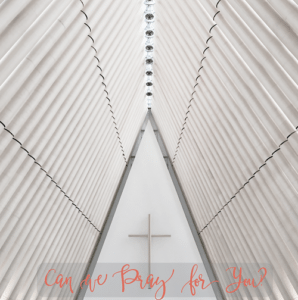 I wanted to help others (you!) travel well, on budget, and on purpose. I truly believe we are building world changers with each journey. I wanted to create a place of community, right here, for other faith-filled, like minded travelers. A virtual coffee shop. I would be meeting some amazing people along the journey, and I wanted to share their stories, too! 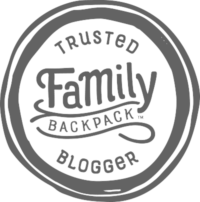 Now in it’s third year, I’m jumping for joy that my annual travel series has grown to include truly incredible blogging friends, many of them dear friends “IRL” through travel. You’re going to be blessed by the words and wisdom throughout this series. One of our readers WON a 4-day stay in Sanibel Island! Make sure you sign up to join our community, you never know where you’ll GO! Even though I live in “the Happiest Seaside Town in America” (as voted by Coastal Living magazine,) with each mile and adventure, the desire for another adventure grows. Mostly because I’m beyond excited to continue to share tips, tricks, and inspiring stories with you. Bookmark this page, share it with your friends, and come back any time you feel the urge for the road less traveled. Pack your bags! Welcome to Our Third Annual Travel Series – Vote for Travel. Grab your coffee and check back every day to be inspired. Vote For Traveling Kickoff! 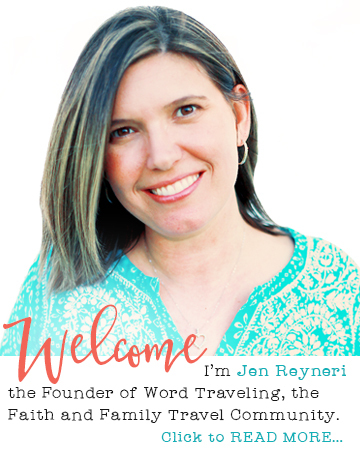 The first day of the series, I’ll be bringing you an overview, right here on Word Traveling. Amanda Huffman (Airman to Mom) shares Vote for Disneyland Travel. Erin Smith (South to Southwest) explains how to have a vacation near your home in Vote for Travel in Your Own Backyard. Betsi Hill (Betsi’s World) will slow things down in her post, Vote for Slow Travel by Sailboat. Katie Hornor sings Paradise Praises for her current country in Vote for Travel to Mexico. I will be over on Meet Penny sharing Vote for Budget Family Travel. Gina Dunklebarger from Vacation Maybe makes a splash with Vote for Impact Travel. Get back to nature with Kathy Balman (Kathy’s Cluttered Mind) in Vote for Nature Travel. 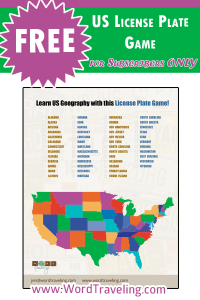 I’ll be over on Homeschool Freebies sharing Vote for Educational Travel in your Homeschool. Sami Cone will share Vote for Travel with Uncommon Kids. Allie Olsen will encourage you to Vote for Travel to Historical Places. Paula Schuck (Thrifty Mommas Tips) shares Vote for Special Needs Family Travel. Vote for Healthy Eating While Traveling will teach us how to eat healthy away from home by Dawn Rofrano (Spoonful of Health). Karen Dawkins (Family Travels on a Budget) encourages us to Vote for Travel off the Beaten Path. Dani Shankenberg gets us excited about Florida Gulf Coast Travel. 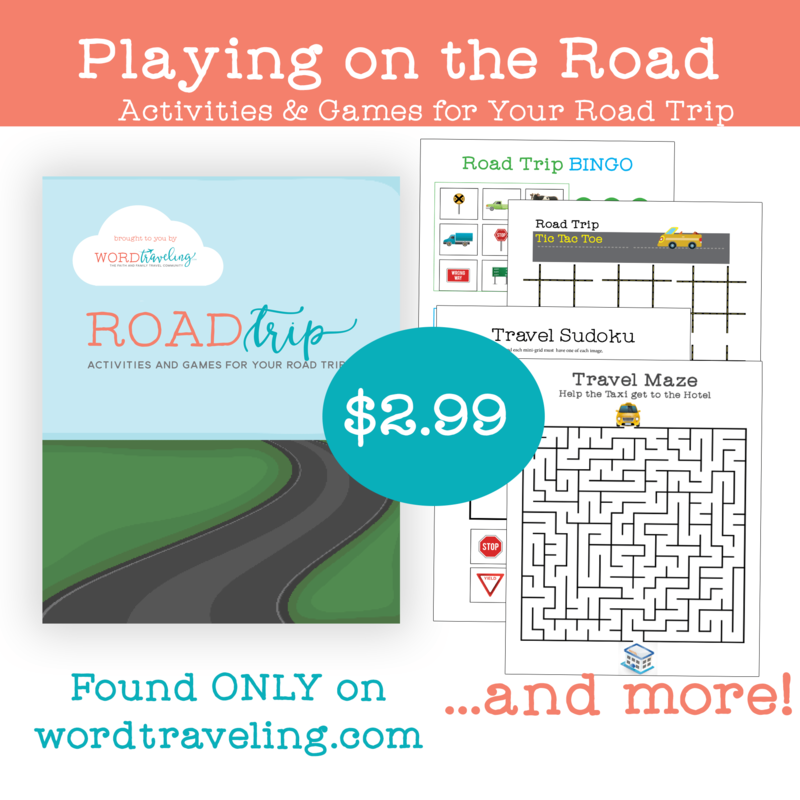 Hit the road with Shannon Entin (100 Routes Across America)as she shares Vote for Road Trip Travel. 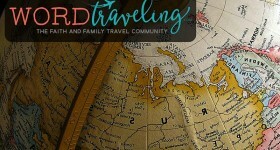 Keryn Means (Walking on Travels) shares Vote for Solo Mom Travel With Kids. Jenn Porsche provides some tips in Vote for Large Family Travel. Robin O’Neal Smith provides insight into keeping teens happy when traveling in Vote for Traveling with Teens. Phyllis Sather enlightens us with Vote for Travel – Enjoying the Journey, Not Just the Destination. 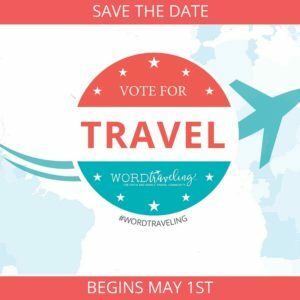 Nedra McDaniel (Adventure Mom) shares Vote for Adventure Travel. A special thank you to the Beaches of Ft. Myers/ Sanibel for sponsorship of this series and the awesome giveaway. All opinions of the bloggers, including Word Traveling, are purely unbiased. The Prize- Total Prize Value: $1500 went to one lucky winner!